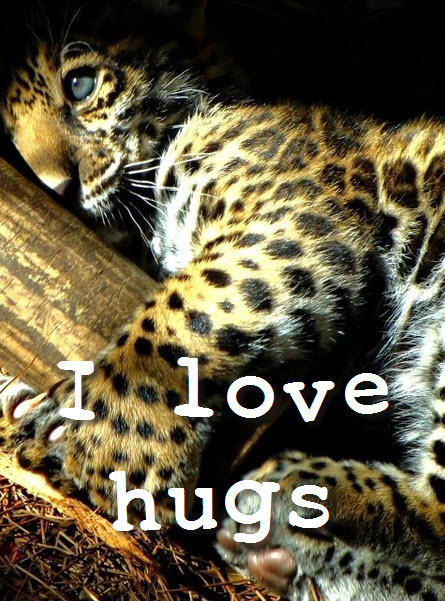 What an adorable leopard cub…. 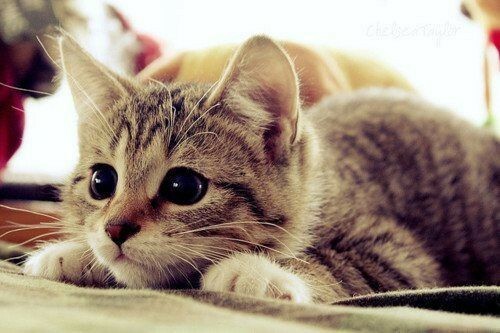 I think this little kitty is ready to…..pounce! 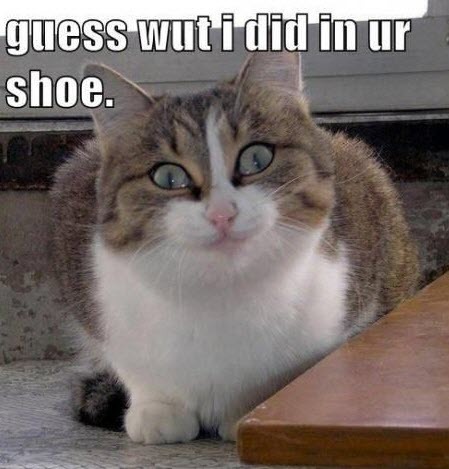 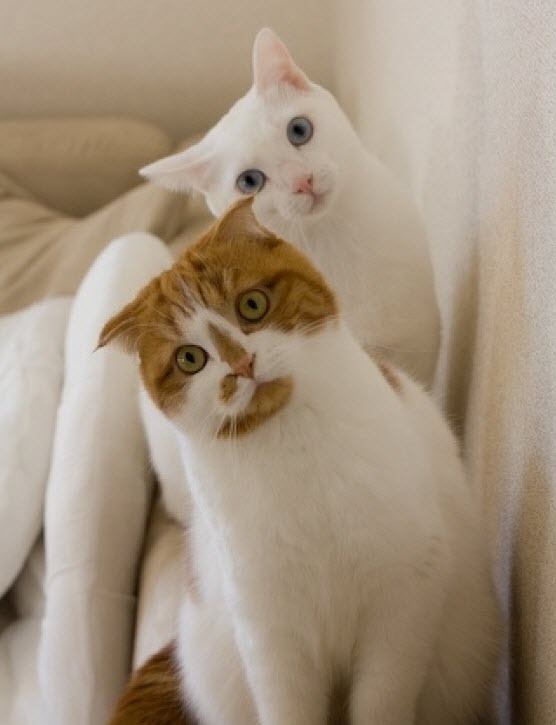 I hope not you cheeky kitty!